A little bit of useful information about the area, and the local attractions. 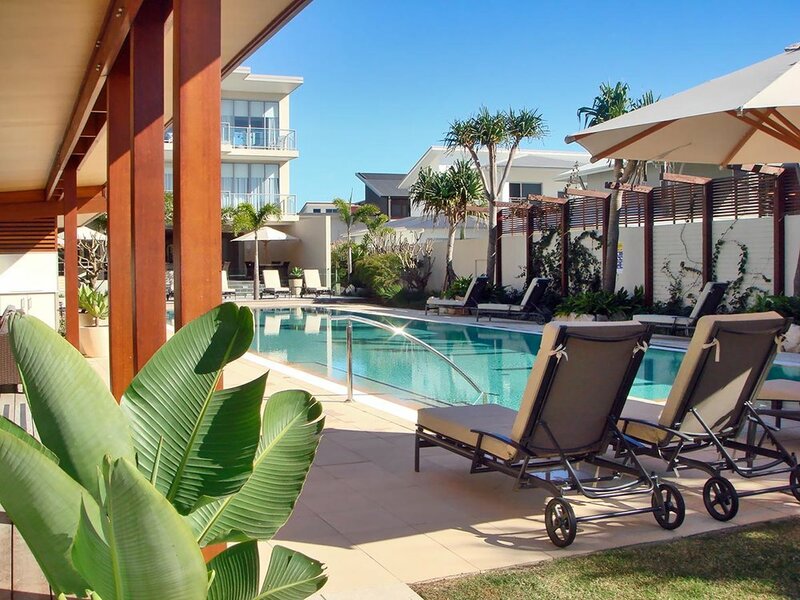 With an average temperature of 24°C, stunning beaches and a fantastic smorgasbord of restaurants, Kingscliff is becoming one of Australia's top holiday destinations. Kingscliff is part of the Tweed Coast situated on the far north coast of New South Wales, Australia, about 30 minutes south of the Gold Coast and just 30 minutes North of Byron Bay. 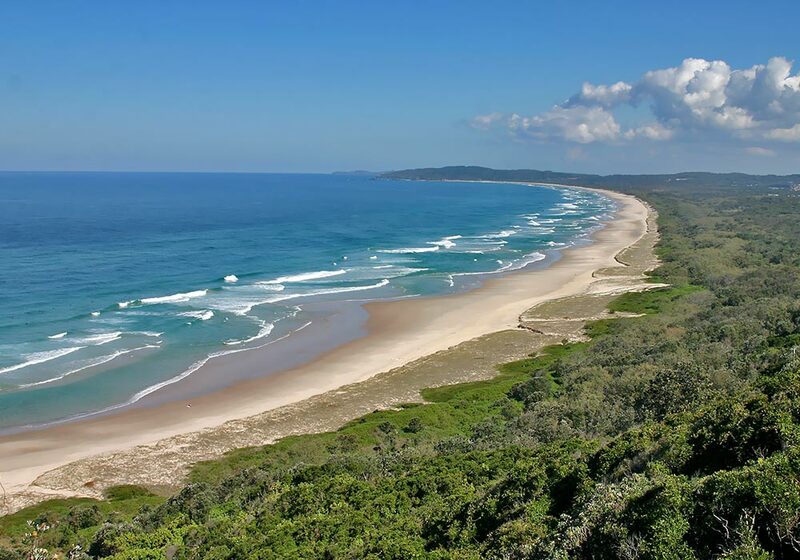 With 2km of golden sandy beaches stretching from Cabarita to Fingal, Kingscliff is just perfect for the family holiday. Kingscliff has a great stretch of patrolled golden beaches that are great for surfing, rock fishing, swimming or just soaking up the sun. Various water sports, canoeing, crab fishing and River cruises are the many sun soaked activities waiting for you on the Tweed River. Below are some local attractions and things to do in Kingscliff and surrounding areas. “THE SPA AT SALT” is a luxuriously designed Day Spa with 16 treatment rooms, located at the Bale Salt Village! The Promise from The Spa at Salt is to make every treatment special. Offering a large menu of various Massages, Facials, Pedicures, Manicures and a Hair Menu, The Spa at Salt also offer's complimentary use of his and hers change rooms, robes, heated spas and steam rooms both before and after your treatment. Every treatment is specifically designed to offer a unique experience! Take advantage of the range of swimming options available at Bale Salt Village. 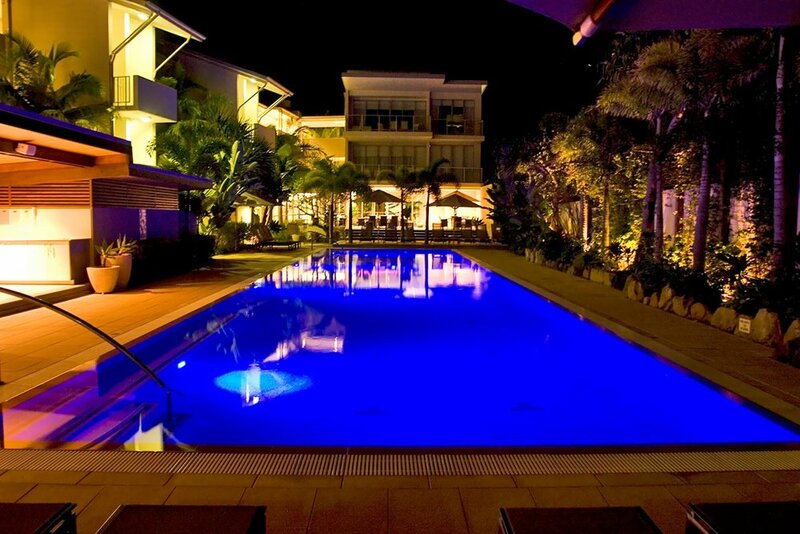 Take a dip in the private 20m heated pool and spa - reserved for Beach House guests, or try the Grand Tropical Beach Lagoon at the Resort. Balé Salt Village guests can use all Hotel Resort facilities. For a little more swimming, venture down to the Ocean beach, patrolled by the Salt Surf Life Saving Club. This is a popular destination for surfers, sun-lovers, and people eager to do a little fishing, whether it is river or beach fishing, and those who just want a lazy, family holiday. The beaches in the Kingscliff area are particularly beautiful and far less crowded than the more popular beaches further north. 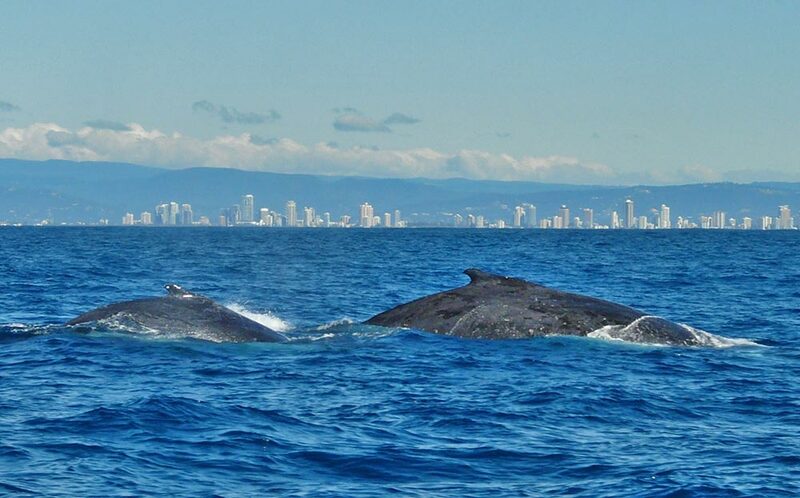 Tweed Heads coast line (Gold Coast) has the longest whale watching season for seeing the humpback whales as they travel pass Tweed Heads (Gold Coast) to the warmer waters off Hervey Bay to mate and give birth. Heading south they pass Tweed Heads (Gold Coast) showing off their new baby calves, being very playful and proud parents. It is the ultimate "back to nature experience" for those who want to be a part of the Humpback whales elements. Whale season is also a must to see!! The timing of the migration period varies every year depending on a number of factors such as water temperature, predators, sea ice, food supply and location of feeding grounds. Most humpbacks migrate north between June and August, returning to the Southern Ocean between September and November. Snorkelling Season - The water on the Gold Coast and around Cook Island don't get very cold during winter. As a result, tour companies run their Snorkelling trips year round and provide wetsuits during winter. Cook Island was discovered by Captain Cook in 1770. Cook Island is also known to the locals as Turtle Island a home to many of these marine creatures. Cook Island is a Marine Reserve full of activity. he island is not far from Fingal shore (on the border between NSW and QLD) and is a popular diving spot for tourists because of its great variety in marine life. Some marine creatures you may encounter on your adventure are turtles, the harmless Leopard Shark, a variety of tropical fish including the protected Blue Grouper, Star Fish in their natural habit and so much more. Climb aboard a charter boat for a great day out fishing with your mates, and if you are on your own... with your new mates!!!! 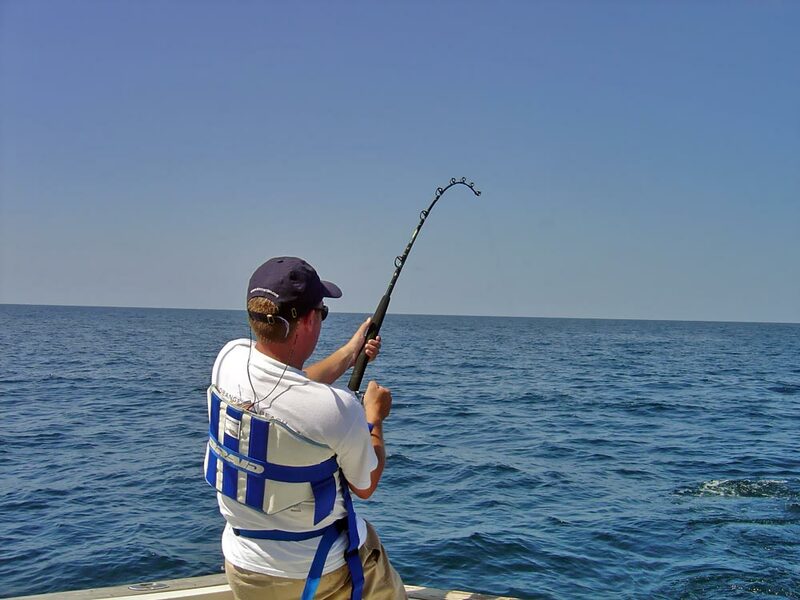 Some of the fish in the area are, Billfish, Cobia, Mackerel, Mahi Mahi, Tuna, Pearl Perch, Snapper, Mullaway, Parrot Fish, Flathead, Kingfish, Leather Jackets, Mowong and more... Most boats work on a shared catch basis. Everyone keeps their special catch and the rest is shared by all on board. Just bring along your sea legs, a hat, sunscreen and an esky to take all your fish home in!! There are local farmers markets every second Saturday in the park on the Northern side of Kingscliff Bowls Club. (On the 2nd & 4th Saturday of each month). The Byron Bay Markets are held 1st Sunday of every month. The Bangalow Markets are held on the 4th Sunday of every month. The Tweed Townships are worth a look. Cabarita Beach has a lovely headland that you can climb, Hastings Point has a lovely inlet and headland able to be driven on with great views, and Pottsville beach has a nice inlet and river. 30 minutes drive down the coast is Byron Bay which is another day trip worth considering. Tweed Regional Art Gallery, the home of the Moran Art Prize. Set on a hilltop location the Gallery offers stunning, magnificent and panoramic views of the Tweed Valley, Border Ranges, Tweed River and Mt Warning. The Tweed Reginal Art Gallery was designed by award winning Brisbane architect Bud Brannigan. The Gallery's collection policy follows two strands: Australian portraits of all eras and media, and works that are by the region's artists or otherwise reflect aspects of life in this area. The Gallery Café is open during Gallery hours, and serves great coffee and tea, delicious cakes and light lunches. The location is on the Corner of the Tweed Valley Way & Mistral Road, Murwillumbah. Gallery hours Wed to Sun 10.00am to 5.00pm. Gallery admission is free. All theme parks are within a 50 minute drive, and Surfers Paradise 40 Minutes drive. 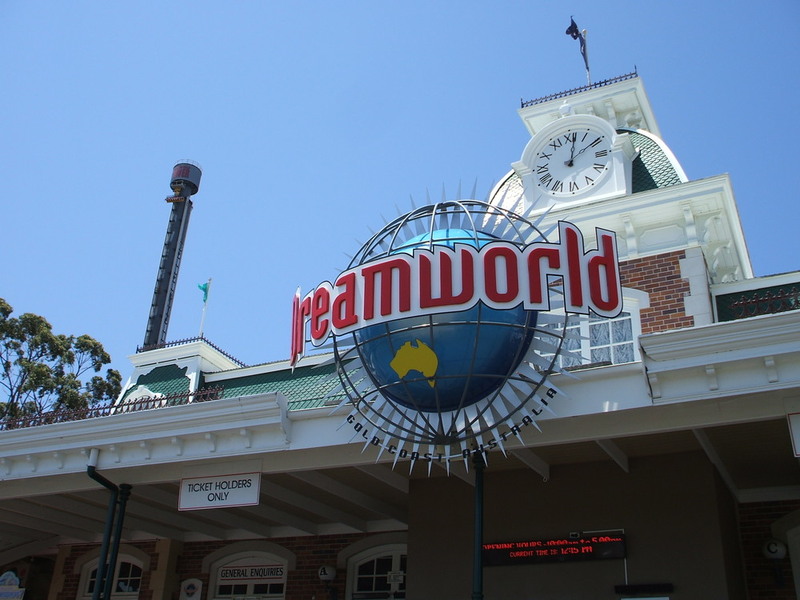 Dreamworld is an action packed adventure with the wildest rides and attractions in Australia. It is also the official home of the Australian Big Brother television series. 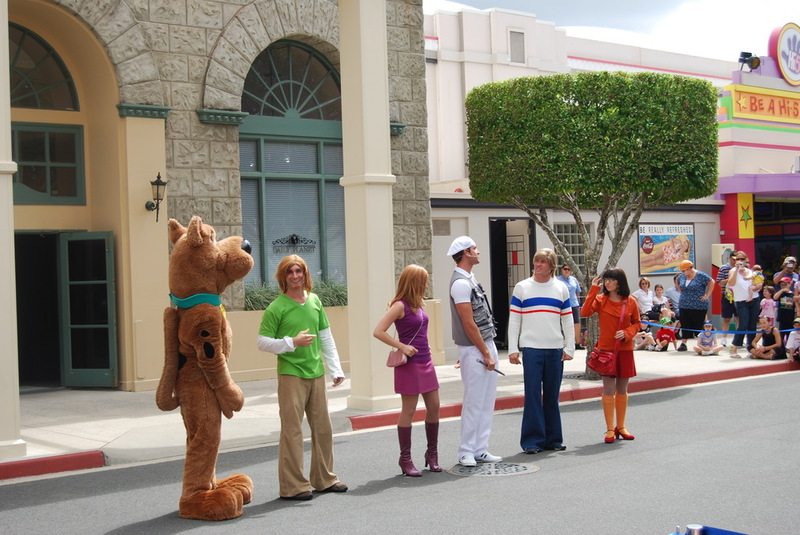 Visit Warner Bros. As the only Australian movie related theme park, with all the glitz and glamour of Hollywood. Meet your favourite stars and enjoy all the behind-the-scenes action, comedy stunts and exhilarating rides, shows and attractions! Visit Sea World on Australia's Gold Coast! See marine life wonders and experience a world of amazing rides, shows and attractions at a theme park favourite! Visit Wet'n'Wild Water World, Australia's premier water theme park on the Gold Coast. Enjoy the world's latest slides, pools and attractions at the largest Australian water theme park. The home of the "world's largest variety of tropical fruit". They are open daily from 10.00am until 4.30pm EST, except Christmas Day. Purchase a Park Admission Ticket and enjoy their plantation safaris, mini train rides, jungle riverboat cruise, Treasure Island, Fauna Park and fruit tasting shows. You can also purchase fresh tropical fruits and ice creams, drinks and mouth-watering lunches, famous natural skin care and gourmet products. Duranbah Road, Duranbah, NSW, 2487. Take the Murwillumbah Exit 40, and then simply follow the signs to Tropical Fruit World. Here you will see the largest collection of native Australian animals in the world! There are wildlife shows and enclosures featuring native animals. Have your photo taken with a cuddly koala and hand feed the kangaroos. Don't miss the famous wild lorrikeet feeding at 8.00am and 4.00pm daily! 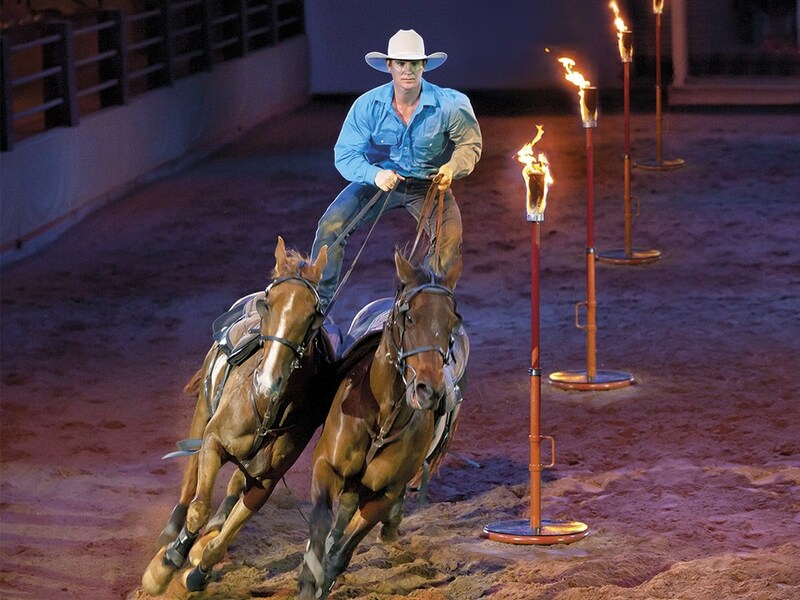 The Australian Outback Spectacular, is a unique show capturing Australian Outback and positioned right next to Warner Bros. Movie World - the Gold Coast's premiere theme park. 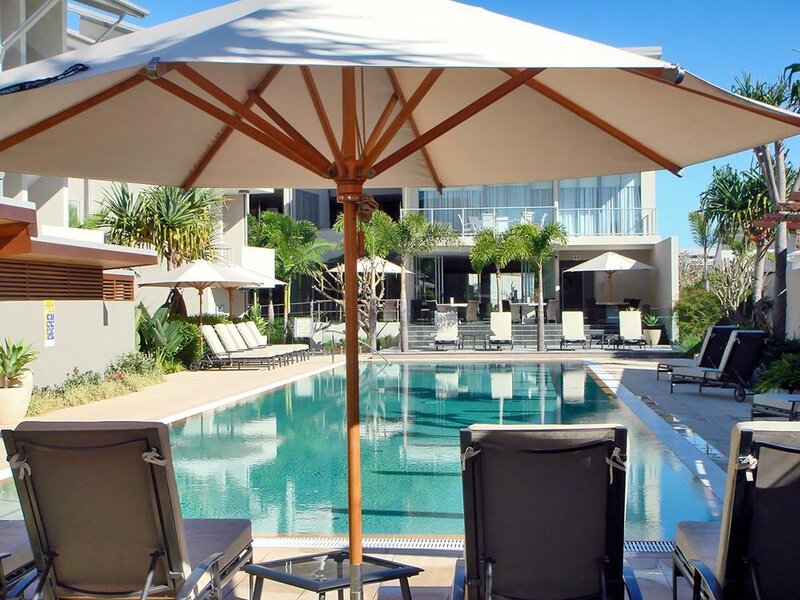 Just 5 minutes drive from Kingscliff, the Coolangatta & Tweed Heads Golf Clubs two championship 18 hole courses, the River Course and the West Course, are first class, providing great golfing challenges for professional and social golfers alike. The picturesque River Course was ranked in the Top 25 Public Courses in Australia by Golf Australia Magazine. Everyone is welcome at Coolangatta & Tweed Heads Golf Club! For off-course entertainment - dining, bars and more - visit the clubhouse. From here you can relax and take in the breathtaking views of the finishing holes and the river, while enjoying the great facilities of one of the Tweeds most spectacular clubs. Season Restaurant takes guests on a culinary journey through the rich and diverse Gold Coast Hinterland and the Northern Rivers produce-belt. A seasonally-inspired and evolving menu is offered for breakfast and dinner. They have daily buffet breakfast for just $28.00 per person. Enjoy a cocktail or tapas at the bar or choose a table in the restaurant to enjoy our region's finest food trail. Salt Village features a range of establishments including Bellini, Fins at Salt Seafood Restaurant, Saltbean Espresso Bar, Sea Salt Ristorante Pizzeria and Mahsuri Thai to enjoy an evening meal or grab a quick bite to eat. The Saltbar & Bistro offers yet another relaxed dining option for guests. The elevated deck overlooking South Kingscliff Ocean Beach makes a perfect location for dining or a cooling beverage at any time of day.